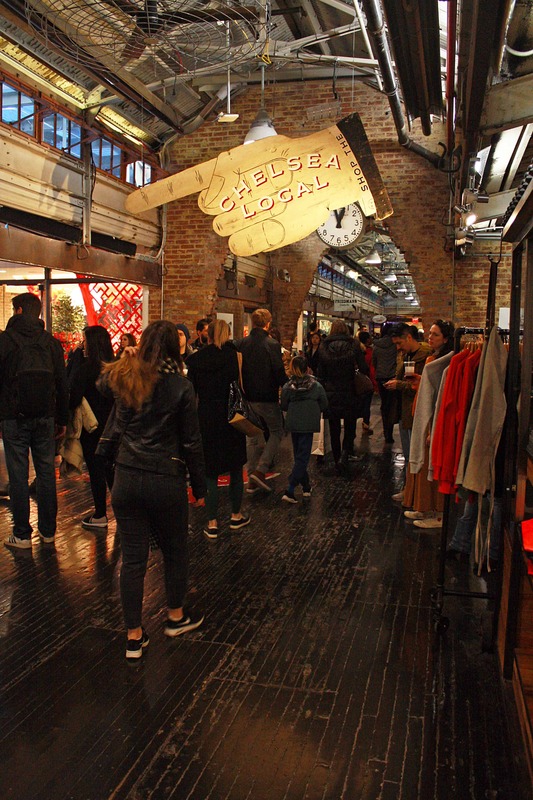 A favourite amongst locals and tourists alike, Chelsea Market is one of NYC’s most well-known covered markets, located in Manhattan’s Meatpacking District. 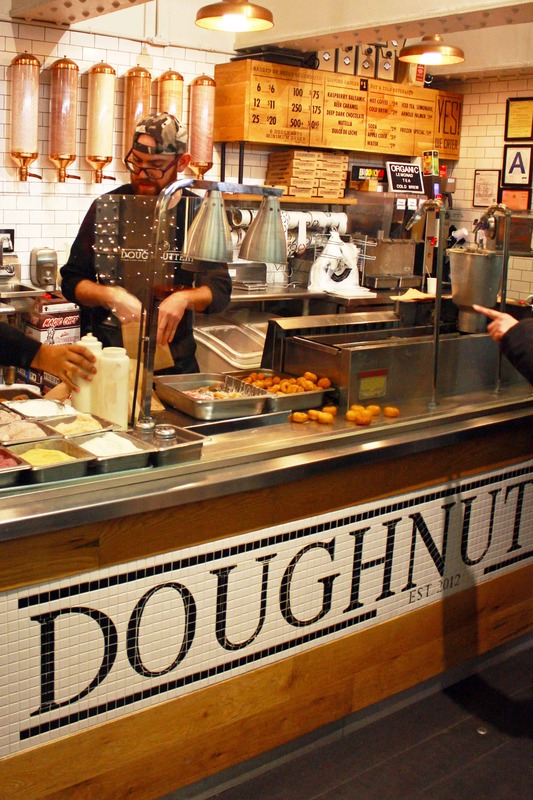 Set up in the former National Biscuit Company factory – inventor and producer of Oreos and Mallomars – Chelsea Market stretches all the way from 9th to 10th Ave and between 15th and 16th St, with part of the High Line built directly within the building itself! Since its renovation back in 1997, this old industrial building is now a mix between a market and a indoor food hall where a variety of gift shops, eateries and offices coexist. More than forty vendors on the ground floor sell everything from postcards, books, coffee, cupcakes and ice cream to sushi, tacos and even lobster! While the top floors serve as offices to companies such as Google, YouTube, EMI Music Publishing and MLB.com. The lower level has recently been designated to the popular Chelsea Local, a mecca for fresh food and produce with shops including the Manhattan Fruit Market, Dickson’s Farmstand Meats and Saxelby Cheesemongers. This popular market opens daily from early morning to late night – making it easy to stay there all day and eat our way through all the different menus. A stone’s throw from Chelsea Market, Gansevoort Market is one of the most fashionable indoor food markets in NYC. 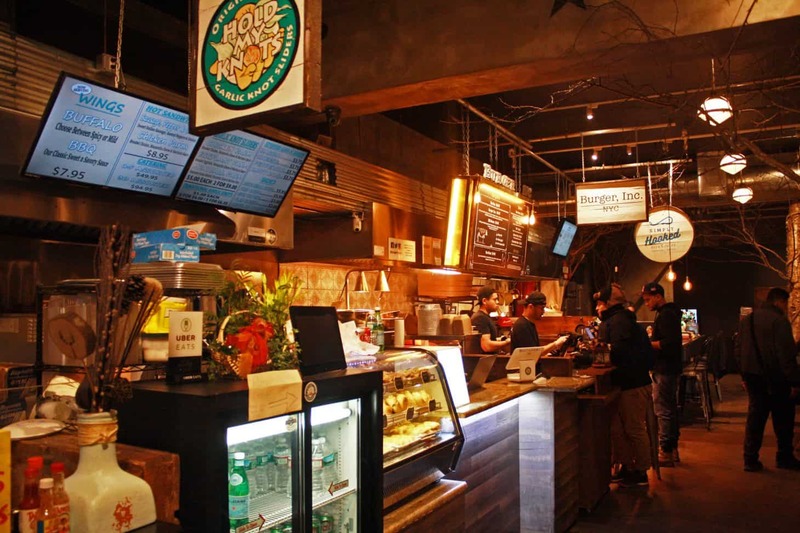 Also in the Meatpacking District, Gansevoort Market features a rustic-industrial interior with a number of gourmet stalls with a variety of cuisines to choose from. Locally and internationally sourced products provide a range of seasonal and sustainable dishes. Whether you fancy Belgian waffles, Peruvian ceviche, Korean fried chicken or deliciously photogenic lobster rolls and garlic nots, this is the place to go! 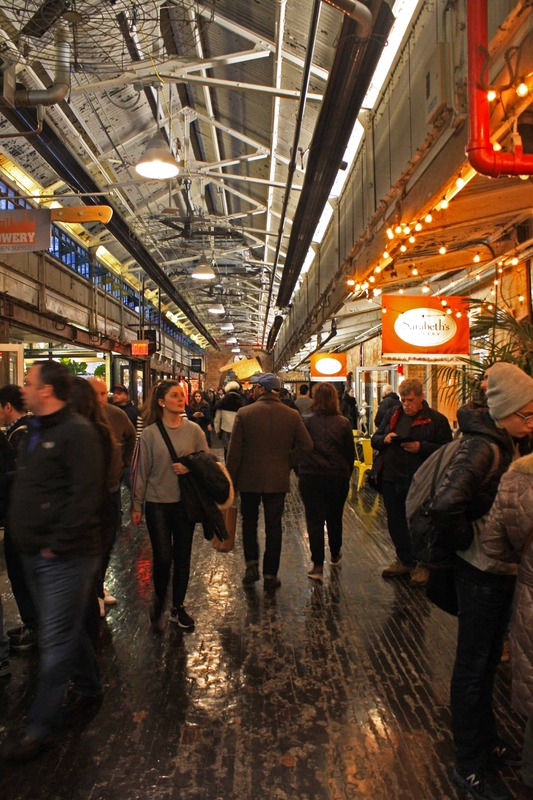 Although not the cheapest food halls in New York, Gansevoort Market is definitely a great place to enjoy locally produced goods from one of its many eateries. I only wish we’d had time to go back again! 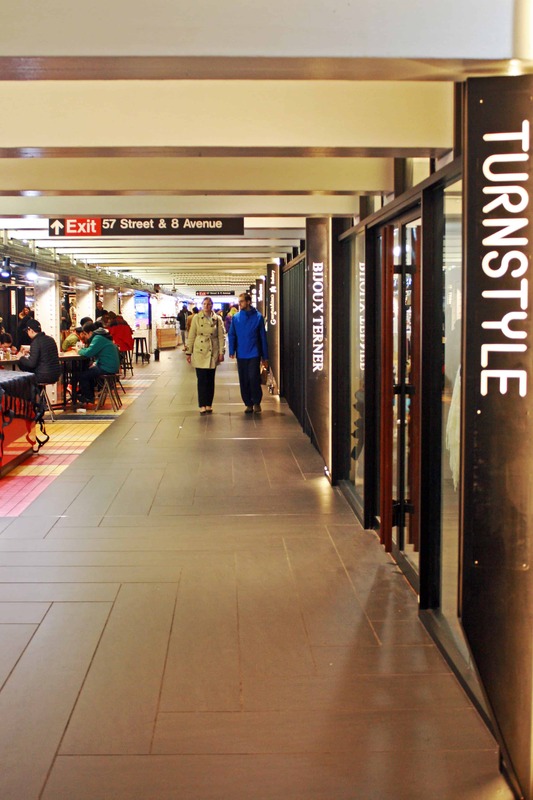 Lying between 57th and 58th St, just beneath 8th Ave, Columbus Circle and Central Park, Turnstyle Underground Market is undoubtedly one of the quirkiest food markets in New York. The former underground passageway has been transformed to accommodate dozens of tempting places including independent kiosks, eateries, pop-ups and shops. Whether you’re a visitor, commuter or work nearby, Turnstyle is the perfect place to grab food on the go. The best bit is, you don’t need to swipe your Metro Card to get in! Why not treat yourself to Russian dumplings by Daa! 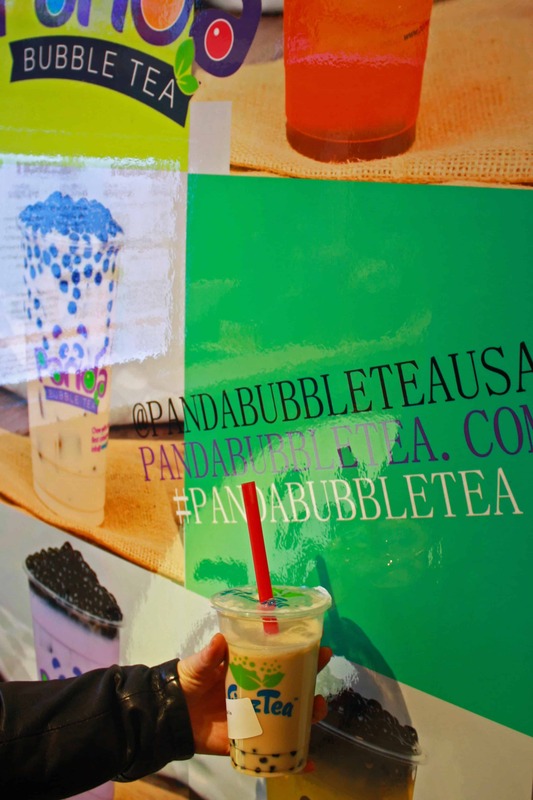 Dumpling, mini doughnuts from Doughnuttery, fresh bubble tea by Panda Bubble Tea or fast casual vegan food by Blossom Du Jour? 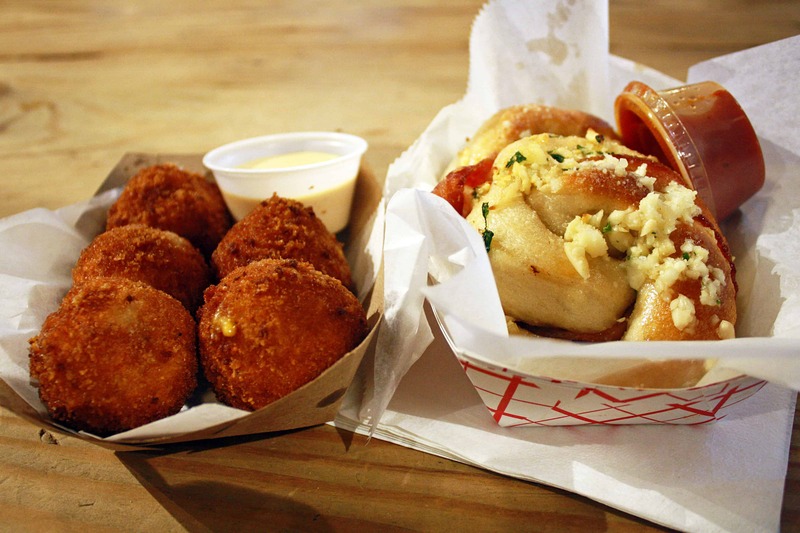 Smorgasburg is by far one of the most popular all-food markets in New York. The largest weekly open-air market in America enjoys several locations across the Big Apple and is open all year round, no matter the weather. On Saturdays, visitors can grab a plate from one of the more than 100 food stalls located on the East River State Park in Williamsburg (Brooklyn) and enjoy wonderful views of the Manhattan Skyline. On Sundays, the outdoor market moves to the beautiful Prospect Park-Breeze Hill in Brooklyn. On the same day, the weekday Alameda Produce Market in Downtown Los Angeles opens its doors for Smorgasburg LA! 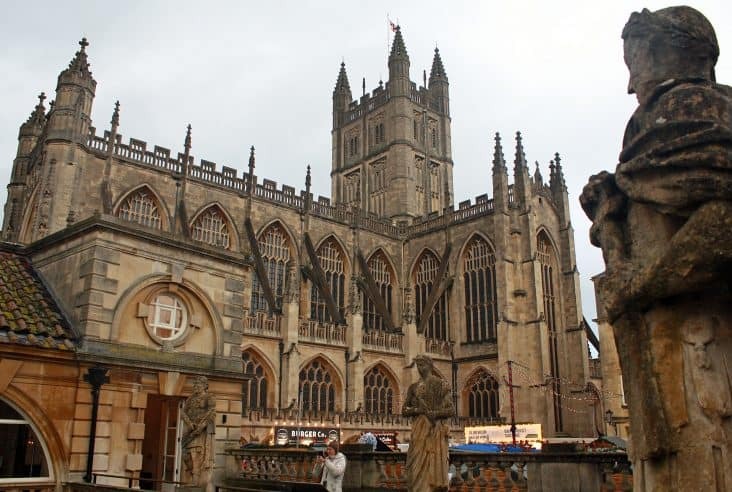 The latter counts on 65 vendors selling delicious food, crafts and vintage clothing and antiques while pop-ups and a range of cultural events take place in the background. At the end of the year, Smorgasburg and Brooklyn Flea Market combine forces to create the joint Winter Smorgasburg + Brooklyn Flea. Sheltering from the cold, they move to the Atlantic Center building, across from the Barclays Center arena, and open both Saturdays and Sundays for a weekend fun of fresh food and vintage/artisan goods. 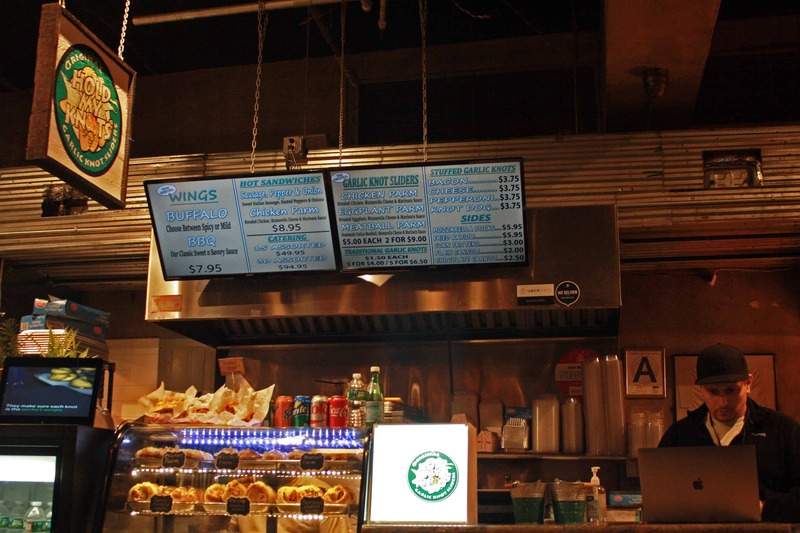 And if the above wasn’t enough, the founders of Smorgasburg and Brooklyn Flea also manage the Brooklyn beer and food hall Bergn’ in Crown Heights! A must visit that surely lives up to its name. 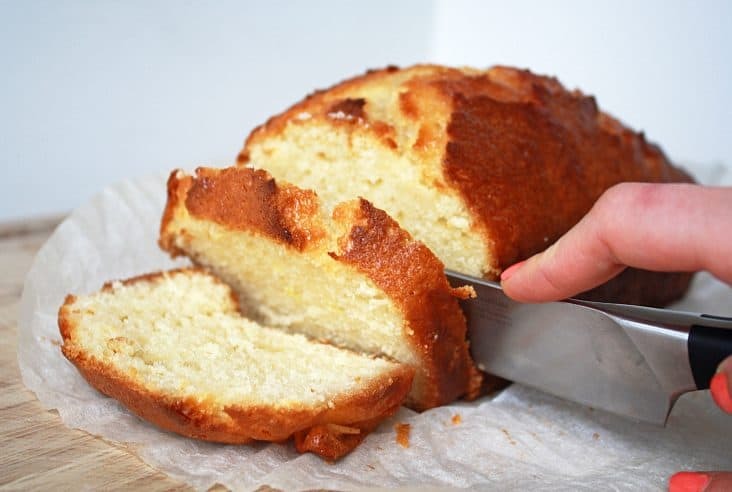 All look very tasty and photos make me very hungry! Hope I can try some of these places on my next trip there! Why didn’t I find this post sooner?! Of the three times I’ve been to NYC, my culinary experiences there have left a LOT to be desired. I might go there next month – if I do I’ll be sure to check one or two of these out. Wow, I didn’t know any of these. Will definitely check them out when we go to NYC again. Thank you! I’ve been to Chelsea and Gansevoort markets but I had no idea about the remaining two. Thanks for sharing this post. I’m definitely going to check them out in coming weekends. I missing eating in NYC. It’s been a long time since I traveled to NYC but I love the eateries in the Downtown area. The pizza parlors and there was all you can eat Chinese restaurant. New York City is definitely high up on my bucket list, and the food that you posted looks amazing! I will have to save this so I can refer back to it down the road when we’re planning a trip. Thanks for this! I love food markets! I will have to check some of these out next time I’m in NY. I love a good market, especially when the primary objective is food!! I can imagine the markets in NY are insane compared to little old Devon here in the UK but, I hope I can experience these food markets one day. It all certainly looks very exciting from a fellow foodie anyway. I’d love to visit New York! All of the food looks wonderful, especially the pizza! New york was such a beautiful city, I wish I visited Chelsea market, I didnt realise it was so gorgeous! You can’t beat a great market, can you?! New York has loads! I would be spending all day exploring them. I haven’t been to New York, but I know I will be looking to visit one of these markets if I ever get the chance. 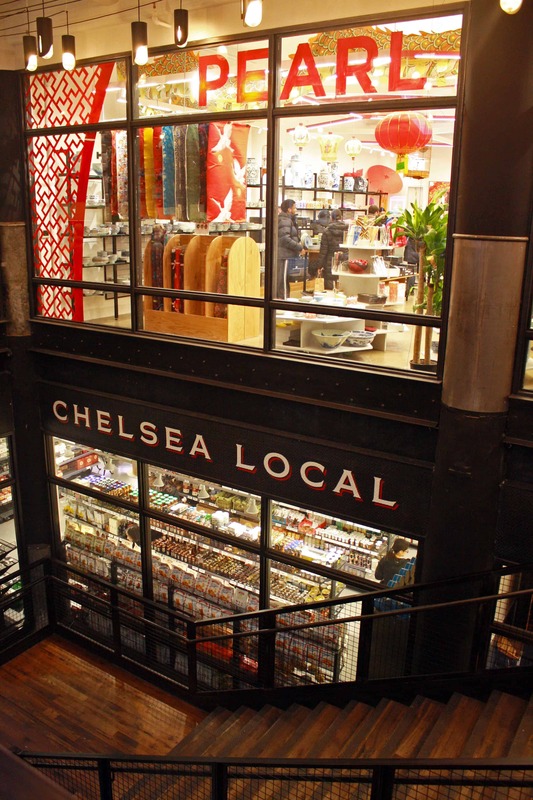 Chelsea Market is on my bucket list! These all look so wonderful, what’s better than food and NYC? I love the photography in this post! Great post and introduction to NYC markets! I totally love food markets. It is the best thing there. Didn’t get to exploring the markets when in in NYC! This makes me want to go back just for that. 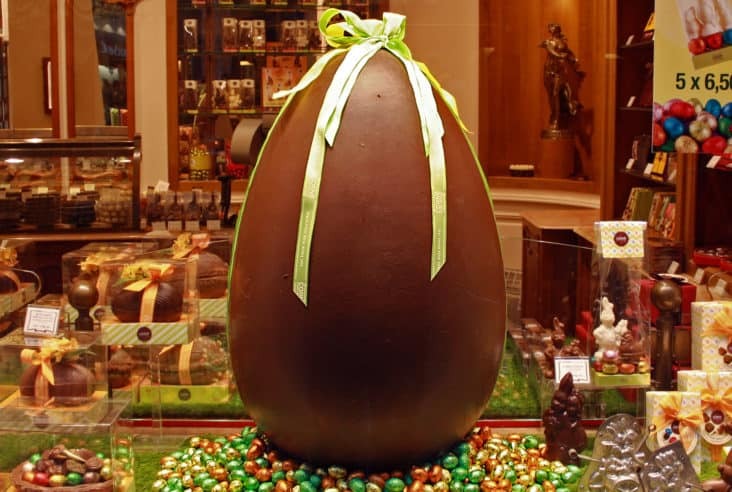 Do a proper food tour this time! 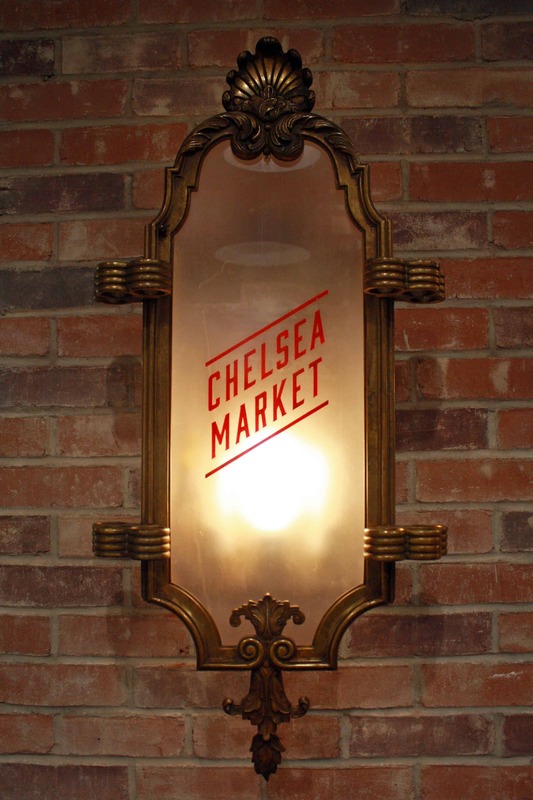 Chelsea Market is our absolute FAVORITE! And it’s right next to the Highline, which is our favorite place to explore in NYC. Wish we could live in Chelsea!! This is so informative and so many super recommendations. We didn’t manage to get to any foodie markets when we visited but I’m determined to go to some when we’re next in NYC. Thanks for sharing! Great post! I visited New York last year and I swear I’ve left a piece of my heart there! Such an incredible city!